 The WVU Alumni Association, Peach State Chapter, serves as a catalyst in strengthening West Virginia University’s presence throughout the Atlanta Metropolitan area and the State of Georgia, enhancing communications between the University and its alumni and friends and facilitating networking opportunities between Alumni, family and friends of the WVU community. 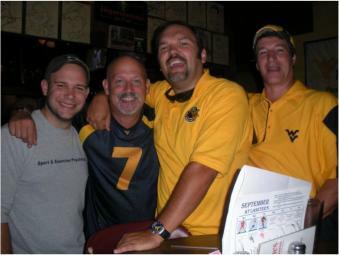 As an organization, we always attempt to provide quality programs and services and a common gathering place for our local Alumni, friends and students to share in the Mountaineer Spirit. 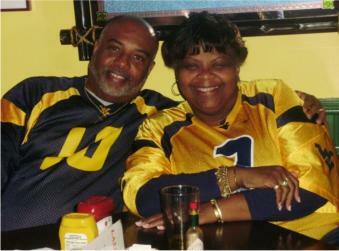 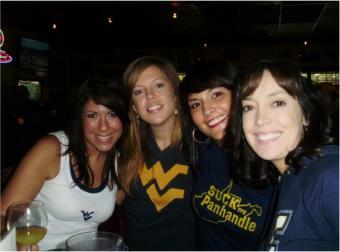 Our growing community consists of WVU alumni and those who just love and support our university. 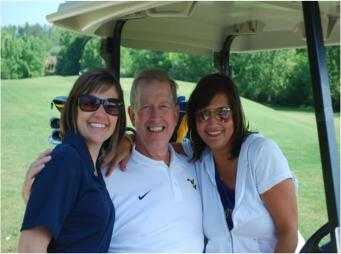 In addition to providing a “ Home Away from Home”, we have and will continue to contribute financial support to the WVU Alumni Association, WVU Foundation, and the Mountaineer athletic Club.